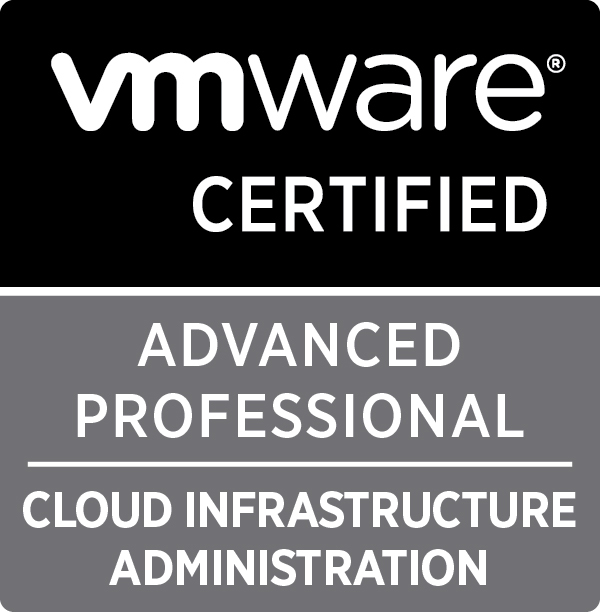 Last month I sat the VCAP-CIA exam which I previously blogged about. 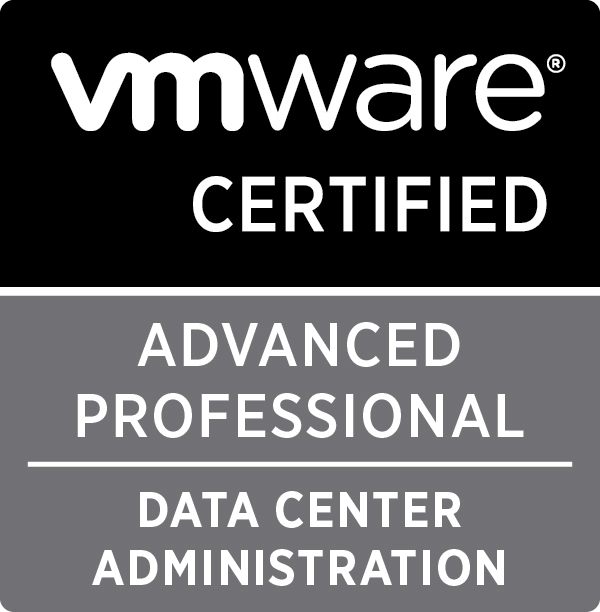 This month it was the Datacenter track which took centre stage with the VMWare Certified Advanced Professional 5 – DataCenter Administration exam. Again I took the exam in the only exam centre in Dublin, Sure Skills and spent the next 3.5hrs in a fierce battle against time and a laggy interface! I ‘think’ I answered 18-19 correctly, 4 partly answered and 3 skipped due to time pressure. I should have gotten over the 300 pass mark, I’m hoping I squeezed 400 though for personal pride although I know I didn’t spend half enough time studying (the story of my college career!)! The exam itself (as per the blueprint details) is 26 varied questions touching pretty much the whole vSphere environment. 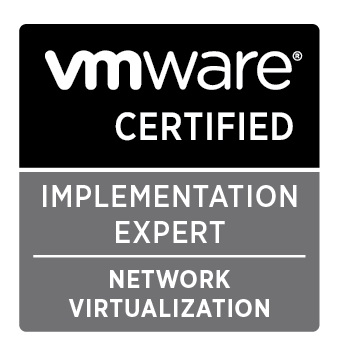 As a veteran of 6 years of vCentre and ESX(i) in enterprise environments the majority of the exam was pretty much second nature but the questions involving PowerCLI or the VMA were ones that definitely required study prior to the exam. My home lab was heavily utilised and reconfigured multiple times in order to keep me as sharp as possible in knowing where to go first time to change a setting. When I changed my Synology from being loaded with SATA disks to SSDs it introduced me to claim rules and the tagging of SSD LUNs. Swapping between vSS and vDS for my networking and setting up iSCSI bindings kept me familiar with the various vDS settings. While these may or may not have been topics on the exam (I ain’t giving a brain dump to anyone!) it is on the blueprint and it also helped make short work of a few questions due to familiarity in those areas. To be fair my day-to-day job is pretty technical and I’m working on vSphere everyday but some settings I can’t touch readily (due to something silly called Change Control!) so everyone should have a small lab so they can break and fix stuff on a regular basis. Indeed my next lab change is to move from my Windows based 5.5 vCentre to the 5.5 vCentre Server Appliance… That’s what I do for fun after hours! The Unofficial Official VCAP5-DCA Study Guide by Jason Langer is an excellent breakdown of the exam content. Download the PDF to your iPad/Kindle as your number one blueprint breakdown! The official VMWare courses are usually a safe bet (if a tad expensive). The recommended course is the vSphere: Optimize and Scale course. Bear in mind the VCAP5-DCA exam is based on vSphere 5.0 (for the moment) so there’s no SSO or web-client. AutoDeploy is Stateless only (i.e. no Stateless caching or Stateless Install options). No vRAM tax to worry about. If you take the vSphere: O&S 5.1 or the (beta) 5.5 courses you’re likely to cover many things not on the exam, just be aware of that. I understand the VCP5-DCV exam may be bringing in 5.5 questions come the new year so the VCAP exams may go the same way, doing the 5.5 course will be a better plan if they do alter the blueprint next year and that’s when you plan on sitting the exam. This time I kept track of the how many minutes had elapsed after answering each question. For the first half of the exam I took 1hr 40mins so I knew I was going to be running right up to the 3hrs 30mins allowed. It helped pace myself with the exam questions and allowed me to set aside time to dip into the PDFs to attempt some questions which were outside my comfort zone. The PDFs really are a luxury you can’t afford to rely on except if you have time to spare (lucky you!). Another laggy RDP session slowed me down. Don’t maximise your windows (VIClient, putty, etc) unless you really have to, the less of the bitmap that has to be transmitted over the RDP session the better and the faster the response in the interface. I really hope VMWare have a few labs setup closer to Dublin next time I have to do a DCA or CIA exam. 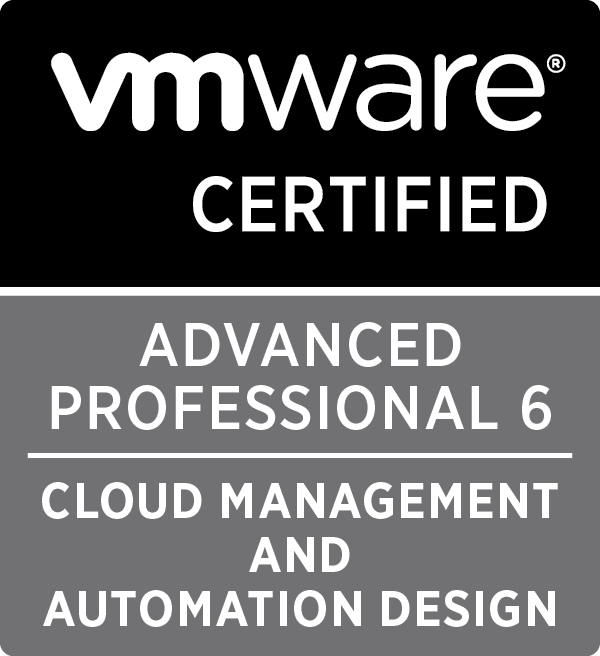 I am already VCP – 5 and for up comings months I am planning to take VCAP5 – DCA. So, I want to get your suggestion regarding exam. For example do you have any dump to look questions. Hey Ross, where are the pics of last night’s super moon?